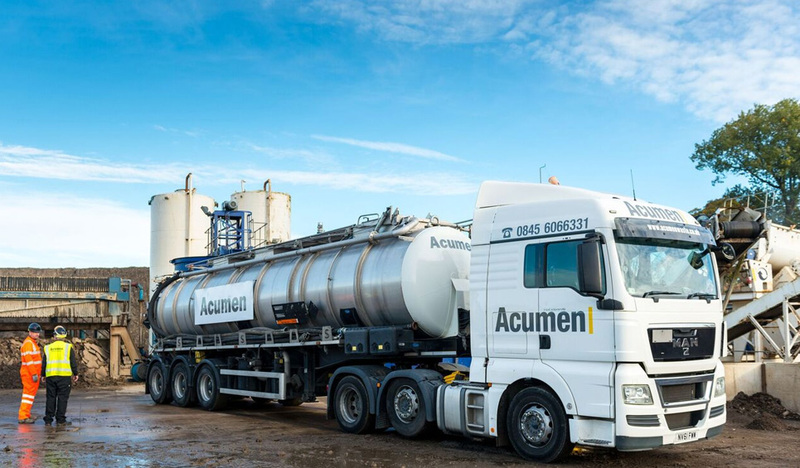 Twenty-four hours a day, seven days a week, Acumen deal with all manners of waste including flammable, toxic, corrosive and hazardous wastes which are harmful to people and the environment. All waste disposal is WM3 compliant and we work to the highest health and safety standards whilst meeting industry legislations. 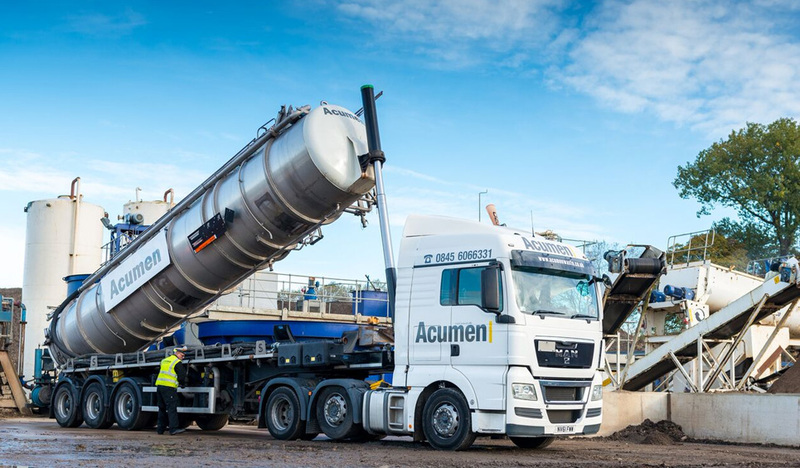 Acumen can arrange disposal of hazardous bulk liquid waste from corrosive toxic waste to flammable liquid waste. Acumen schedule regular collections 24/7 for some of their customers as well as adhoc collections. 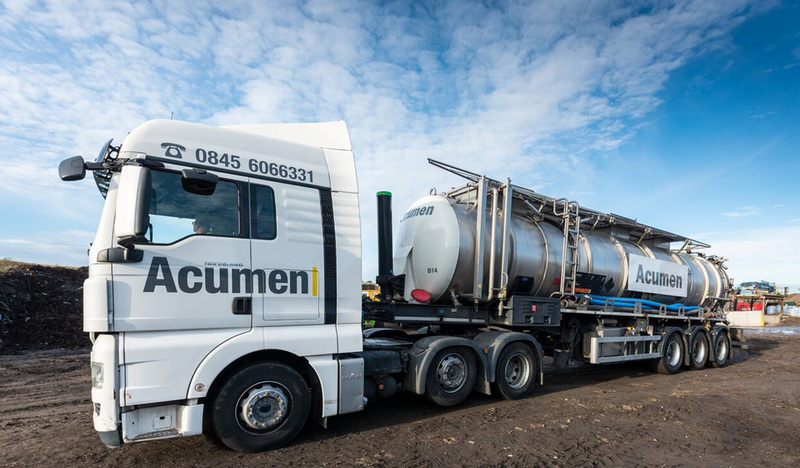 Acumen can provide experienced and trained personnel to collect samples of all non-hazardous and hazardous waste prior to collection.